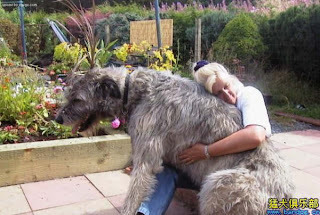 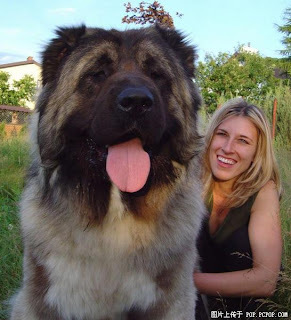 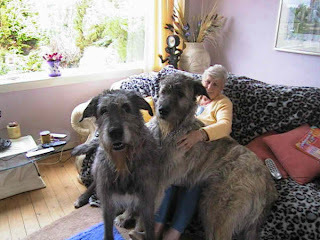 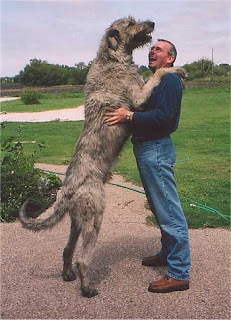 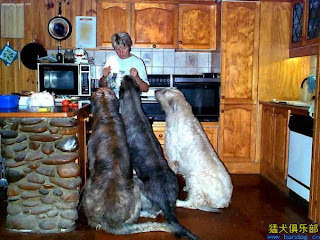 World's largest dogs. 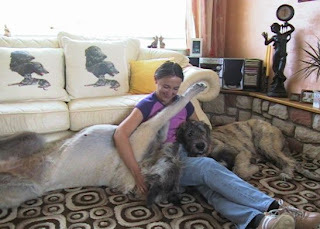 You'd never want these dogs to lick you. 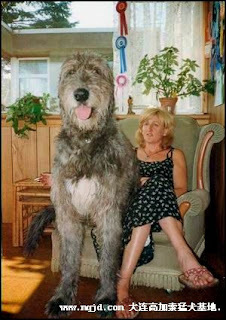 No, huge dogs are scary...esp when they'd lick.